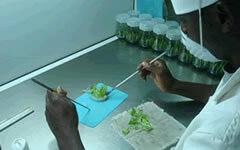 Sian Roses is the leading Kenyan producer of high quality Roses. The group of three flower farms, all located in Kenya, produces a wide variety of Roses of the highest quality with a portfolio of more than 50 varieties of both standard and spray roses.The Sian Roses brand is synonymous with quality, reliability and responsibility. We sell flowers both to the Dutch Flower Auctions as well as directly to customers such as supermarkets and wholesalers. Our main markets are in the Europe, USA, Dubai and Australia. Sian Roses is proud to be Fairtrade Certified. We pay great attention to the welfare of our workers, and are involved in a number of CSR projects in our community. 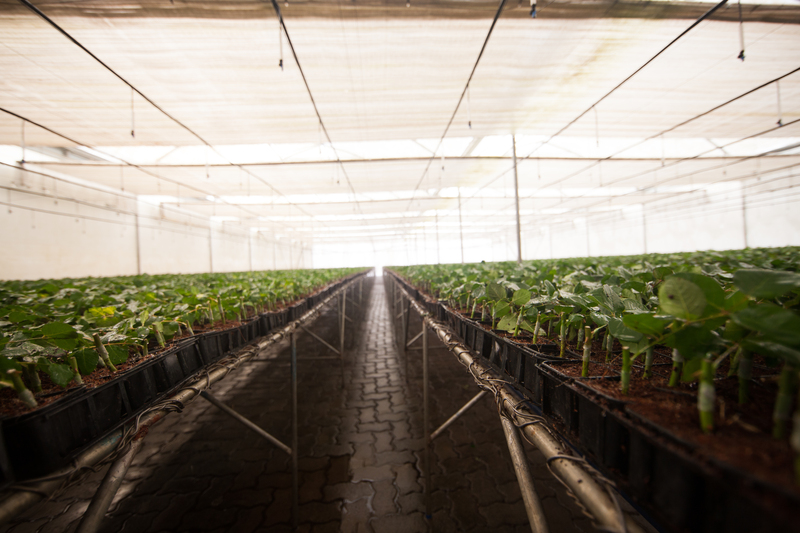 To be the leading producer of high quality roses in East Africa. To produce high quality roses for export whilst fostering staff welfare and environmental protection. Value - We maximize efficiency and aim for the highest shareholder return whilst maintaining our company values. Integrity - We ascribe to honesty, transparency and accountability. Professionalism - We ascribe to attaining the highest professional standards in everything we do. Respect - We respect and encourage individual responsibility, ability and creativity. Fairness - We ensure fairness in our dealings with human resources. Communication - We encourage open and honest communication throughout the organization.